♥Donnie Darko Girl♥: review ~ "larimar: gem of the sea"
Title: "Larimar: Gem of the Sea"
Captain Michael Biekert is notorious for being the youngest captain to sail as much as he has, charting discoveries of new lands and species. He's also notorious for landing his men in adventures they hadn't counted on--adventures involving cannibalistic mermaids and such. When Michael decides to search for the legendary underwater city of the Larimar people, he doesn't account for the adventure that follows. Rescued from shipwreck by a mysterious, beautiful young lady who walks on water and carries a singing sea shell around her neck, he soon finds himself reunited with an old friend once though lost to him and fighting to save her people from an ancient evil. I was immediately drawn into this story--Michael's character played a large role in that. He's brave and puts the safety of his crew before his own, and I really admired that about him. He gave up a life of luxury as a prince to become an explorer. I wanted to know about their past adventures before the one they embark on in this story. They sounded exciting and dangerous and would make for awesome reading! Larimar: Gem of the Sea, is a story from The Legends of Surprisers Books II and III, published 2010. 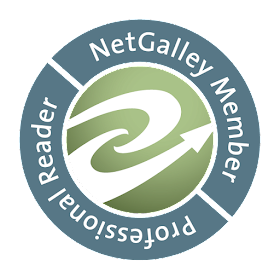 Christine has published several stories with Calliope and Kalkion magazines. 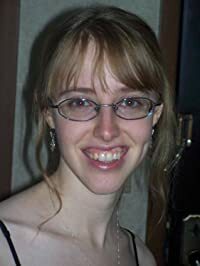 She has also published several Fantasy and Christian Fantasy books which are available at various online retailers, as well as publishing several eBooks via Writers-Exchange. Her latest and most exciting ventures include her publications with Old Line Publishing, Bloodmaiden and Lily in the Snow, as well as The Chronicles of the Mira with Writers-Exchange in both paperback and electronic forms. 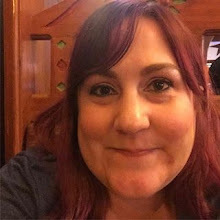 She is also the newest and proudest author at Book By You, a publisher specializing in personalized books, and is happy to release Song Quest, Black Lace, and Dark Embrace with them. This sounds terrific Jennifer. I must have it! Thanks for your awesome review. I'll definitely be getting this one!